We offer three types of membership which give you access to all facilities the King’s School Recreation Centre has to offer. 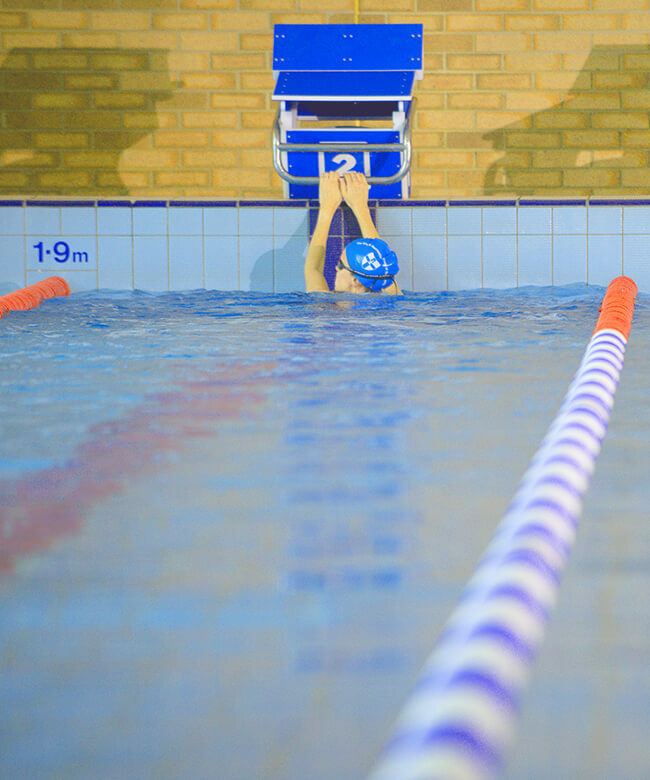 Platinum Membership – is our top of the range membership option which is inclusive of Swimming, Fitness Room Usage, Sauna & Steam Rooms, Racket Court Hire, Fitness Classes and Coaching Sessions (excluding courses or individual lessons). Gold Membership – is our mid-range membership option which is inclusive of Swimming, Fitness Room Usage, Sauna & Steam Rooms, with reduced rates on Racket Court Hire, Fitness Classes, Coaching Sessions and Courses. Silver Membership – provides use of the Centre on a ‘pay as you go’ basis. Please see the current tariff for activity fees. The Centre may operate a waiting list on a membership as a trial to help manage capacity.